Doesn’t this Look SO SO SO Fun?! We needed this for Grandmama’s Summer Camp..
That does look fun! 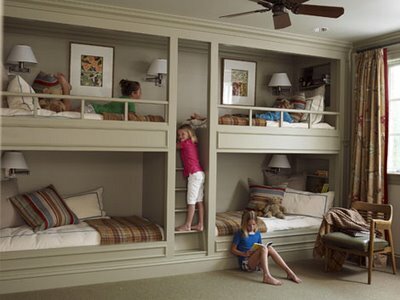 I think I'll build one for my future kids!